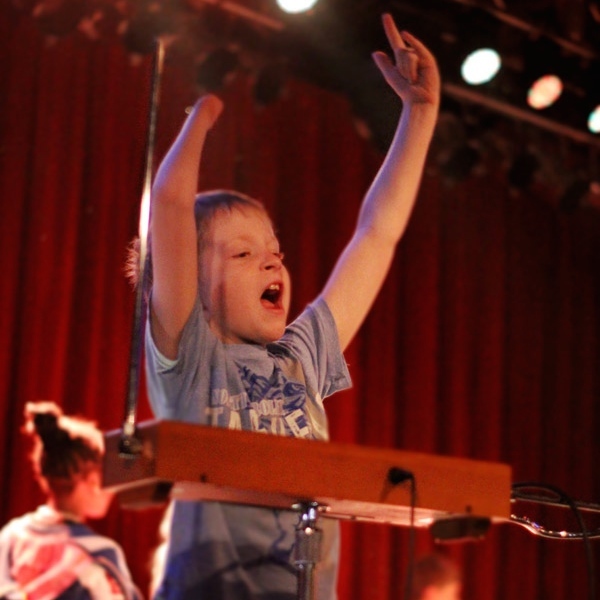 Dr. Bobs SoundSchool (DBSS), the hallmark educational project of the Bob Moog Foundation, is an innovative, experiential 10-week curriculum that teaches second-grade students the physics of sound using both acoustic and electronic musical instruments including the theremin, and technological tools, like oscilloscopes. The information taught through the musical instruments is supplemented by custom educational materials developed by the BMF educational team. 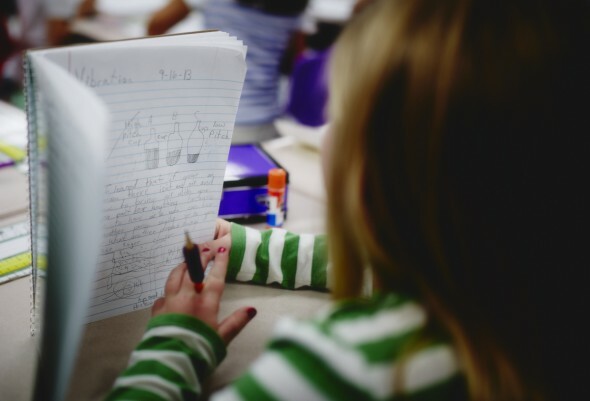 Students learn how to become scientific observers using examples from Dr. Bobs own science notebooks as well as those from other famous inventors, all while participating in a STEAM (Science, Technology, Engineering, Art and Math)- based curriculum. 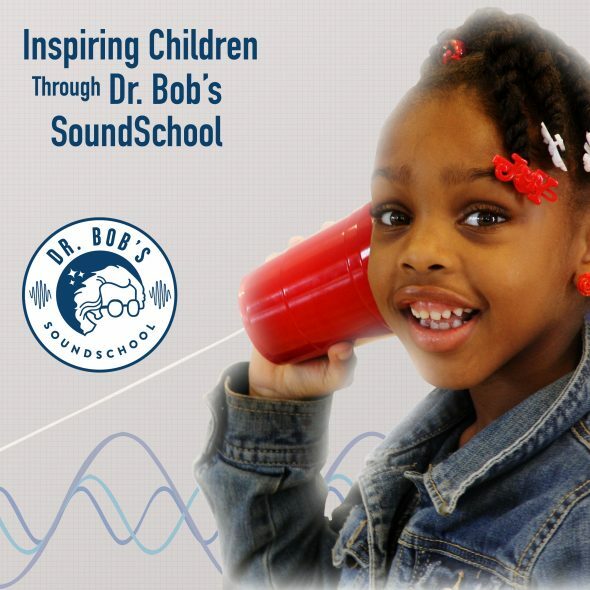 Assessments from pilot programs show that students who complete the Dr. Bob’s SoundSchool curriculum demonstrate a stronger ability to adapt their knowledge of the basic physics of sound in novel situations than those students who participated in the standard course of study, indicating that DBSS achieves its goal of inspiring creative thinkers of tomorrow. To learn more about the assessment, see this excellent report from our DBSS Curriculum Research Coordinator, Dr. Jonna Kwiatkowski. 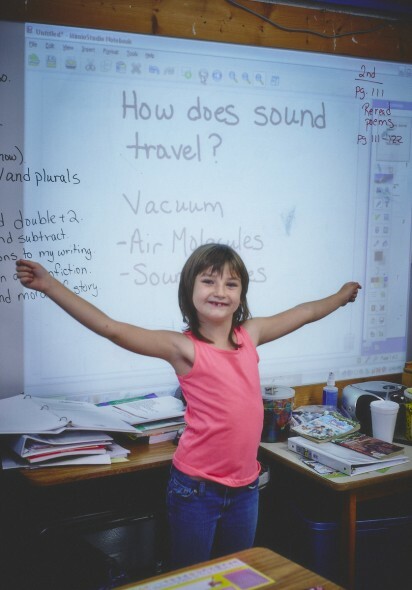 We piloted Dr. Bob’s SoundSchool in eight classroom in Asheville City Schools during the 2011-2012 academic year with great success. 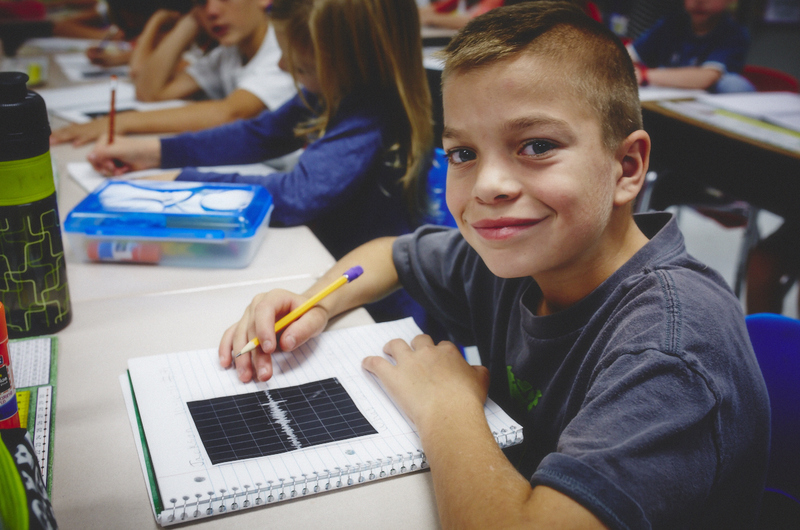 The following academic year, we increased the students served four-fold and expanded into neighboring Buncombe County Schools. We now serve over 1,500 children in 70 classrooms in three different school districts, including rural Madison County. 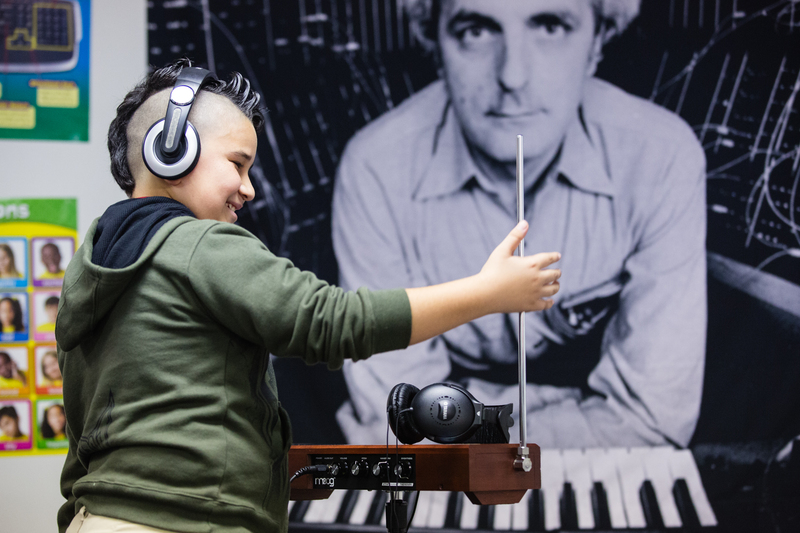 The Bob Moog Foundation intends to expand Dr. Bob’s SoundSchool both regionally and nationally over the next three to five years. Please donate today to help us achieve that important goal! 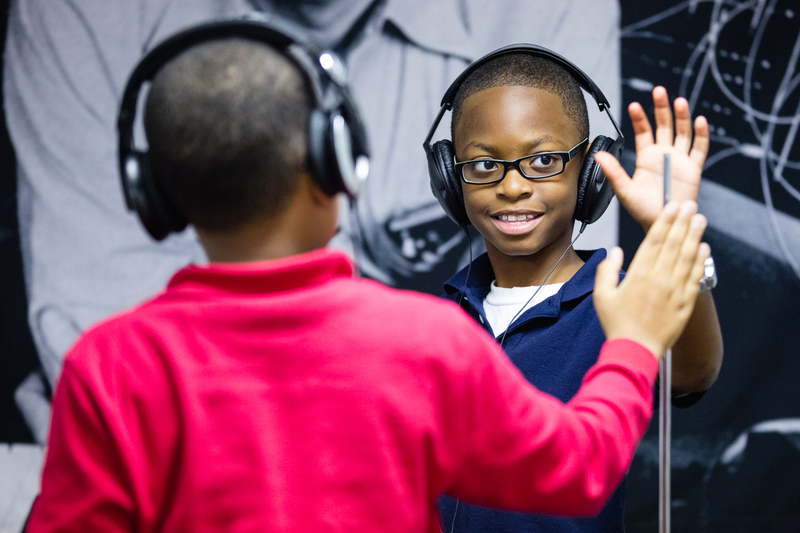 Educate students about the science of sound in an inspirational way using a new and creative paradigm which is simple, effective, accurate, and fun. Adhere to regional and national standards for science curriculum. Ignite the innovative spirit in students through the pioneering work and legacy of Bob Moog to encourage thinkers able to solve tomorrows problems. 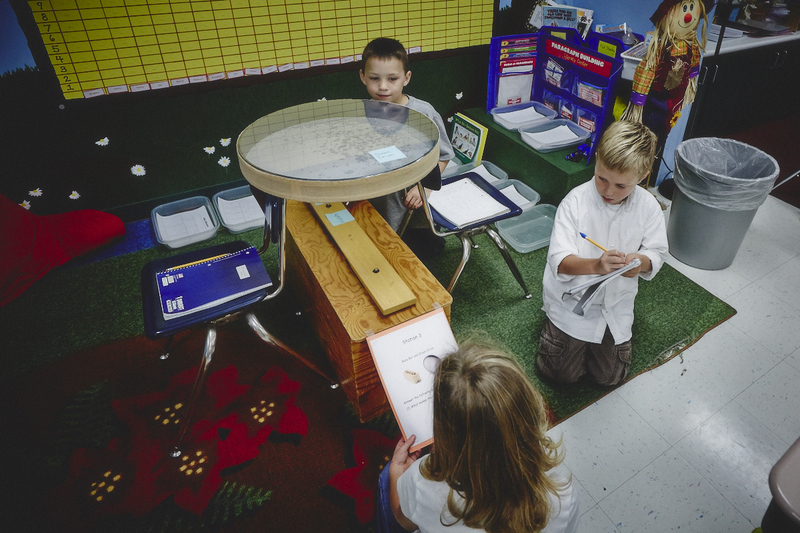 Inspire and empower teachers to understand and teach the physics of sounds for years to come. 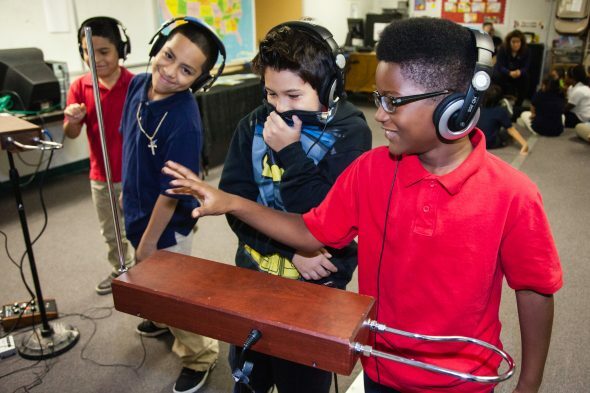 Hear Dr. Bob’s SoundSchool students, teachers, administrators and curriculum creators talk about the fantastic impact of this curriculum in the video below. Help us impact children’s lives, and the future, through Dr. Bob’s SoundSchool! A $50 donation helps us provide an entire 10-week curriculum to one student, $500 helps inspire 10 students, and $1,000 donation provides Dr. Bob’s SoundSchool to an entire classroom! Donate here.